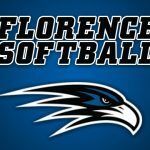 The Florence junior high softball tournament scheduled for this weekend has been cancelled. 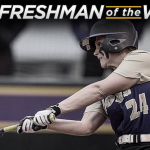 Congratulations to Florence graduate, Hannah Shollenberger, for being named the Gulf South Conference Freshman of the Week. 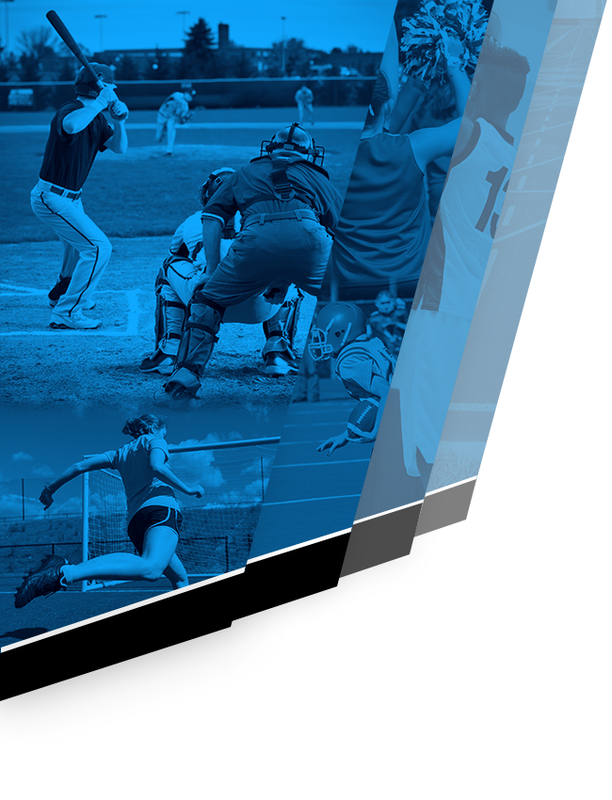 Middle school baseball, boys soccer and the Times Daily softball games have been cancelled for today. 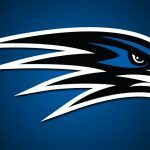 Today’s tennis match, golf match, and softball game have been cancelled due to weather. The tennis match against Decatur has been rescheduled for March 8. 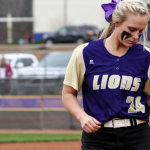 Florence graduate and UNA softball player, Hannah Shollenberger was featured in an article this week. To read the article, click here. 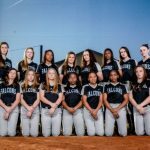 Softball evaluations will take place on October 6th at 4:00 pm at Florence High School Softball field. SOFTBALL WORKOUTS Softball workouts for the summer of 2016 will begin June 6 at 8:00 a.m. for grades 7-12. 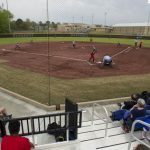 The workouts will take place at the Florence High School softball field. 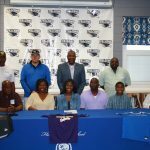 Congrats to Davis Watkins on her softball scholarship to Miles College! 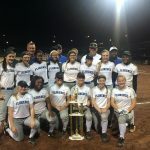 The softball team defeated Sparkman 3-2 to win the NW Alabama Bash Saturday Night. Florence went undefeated through two days to claim the championship.